Estimated monthly costs of care for Prospect Heights Cc are approximately $12,468. 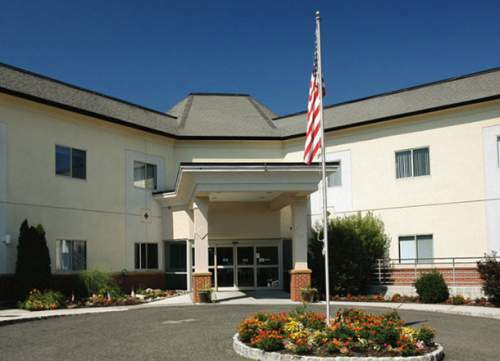 The Hackensack average for this type of care is around $9,962. While the US average cost is around $4,978, the State of New Jersey is about $7,434 each month. Prospect Heights Cc is situated in Hackensack, New Jersey. 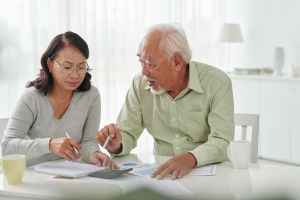 They offer senior care in a 196 unit community for older individuals in a well-managed and engaging environment. The neighborhood encompassing this community is a mostly average income area, with a median household income of $57,732. It has a dense population, including about 43,010 residents in the 07601 zip code. This residence is conveniently located, with shopping, health care services, and worship services all in a close distance. 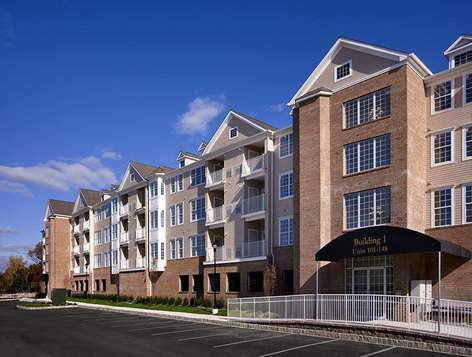 They're located only 0.7 miles from Hackensack University Medical Center. There are 120 churches within 4 miles, including Trinity Baptist Church, Mt Olive Baptist Church, Keeling Bf, and Merritt C. There are also 78 drugstores within one mile of the facility. 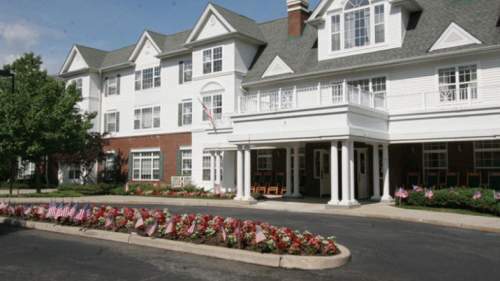 Prospect Heights Cc offers assisted living, nursing home care, and Alzheimer's care. 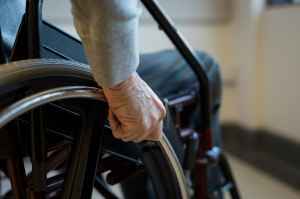 They can provide care for those who need assistance with common tasks but who desire to retain some degree of independence. Also, they can provide for those who are primarily bed-ridden and who need to be under the care of doctors and nurses around the clock. Additionally they can offer care to those at all stages of dementia or Alzheimer's who need attention with common tasks and monitoring to prevent them from wandering. This provider features various room features that include housekeeping, wall to wall carpeting, on-call maintenance, in-suite washers and dryers available, and safety and disabled fixtures. Additionally, they feature several personal services like laundry services, a 24-hour staff, a concierge service, and transportation assistance. Finally, they feature lots of facility amenities such as an on-site convenience store, an on-site beautician, a communal dining hall, a computer room, and wifi. Prospect Heights Cc has been licensed with Medicare for 16 years. In the latest rating by Medicare, they received a cumulative score of 3 / 5 stars based upon a combined measure of safety investigations, all-around quality, and staff ratings. Within this period they had the following: 8 complaints made, no fines imposed, no total penalties imposed, 4 deficiencies reported, and no payment denials.